On the occasion of Teacher’s Day, let’s take a look at Bollywood actors who would be great teachers. Teachers help shape our lives. The older we get, the more we learn and through it all we always come across individuals who teach us a lifelong lesson, an unforgettable thing we take with us right till the end. Bollywood too has numerous actors who have inspired generations of youngsters. On the occasion of Teacher’s Day, let’s take a look at Bollywood actors who would be great teachers. 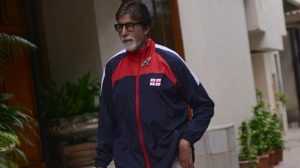 Amitabh Bachchan – Big B is at the top of the list and rightfully so. A vast treasury of knowledge, Bachchan Senior has inspired people not just by his story, but also by the work ethic he sticks to. At the age of 74, he has proven to all young guns that he can give them a run for their money by shooting for different projects simultaneously and being committed to his passion towards cinema. 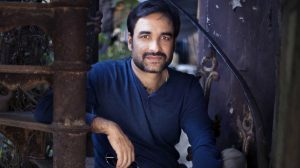 Pankaj Tripathi –A well-read man of Hindi literature, Pankaj has often vowed audiences with his on-screen performances and we are sure he would gather numerous crowds should he take to teaching, with his natural acting instincts. 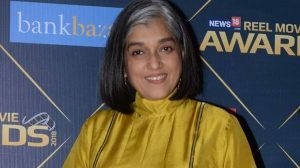 Ratna Pathak Shah – TV’s beloved Maya Sarabhai, Ratna has vowed us with her fantastic performances over the years. A veteran theatre and Bollywood actress, she has amassed quite a following due to her straightforward way of thinking and talking. She also happens to be someone who does not tolerate nonsense, thereby making her the perfect teacher a person can learn from. Tabu – Drishyam saw Tabu deliver one of her best performances and rightfully so. 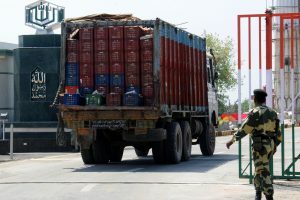 The actress has always taken a unique approach to her profession, which has always been appreciated and applauded by both industry insiders and the audiences. For someone who has worked across several genres and delivered hits after hits, the timeless beauty sure has talent in abundance to be shared with the world. 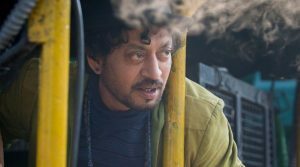 Irrfan Khan – The Karwan actor has always been appreciated for his diverse roles. After delivering films like Madaari, Pan Singh Tomar on one side and Piku and Blackmail on the other, Irrfan has proven time and again that talent is something you are born with, making him quite the inspiration for fans to look up to.